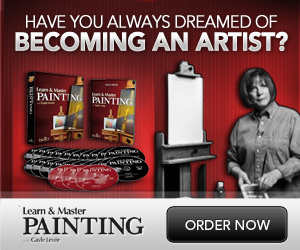 Here’s a beautiful step by step oil painting demonstration by artist Kyle Buckland. Visit his youtube channel here for more free content. Paint a Still Life with Oils – These 10 Demonstrations will Show you How!